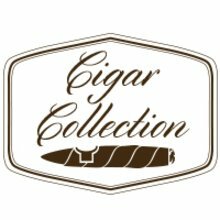 Our JR Exclusives Sampler contains 14 premium cigars crafted by the biggest names in the industry using the finest aged tobaccos and unique blends. All of these popular cigars are medium to full in flavor and in very high demand, and you can only get them right here at JR Cigar! Buy the JR Exclusive Sampler for only $49.95! This is the name displayed alongside your review. Was this review helpful Yes / NoThanks for your feedback! Best cigar sampler I have purchased! This was a great bundle of smokes for the money. Each was has it's own flavor and characteristics.